The right to live with dignity in chosen community. The right to participate in every aspect of life. The right to make our own decisions. 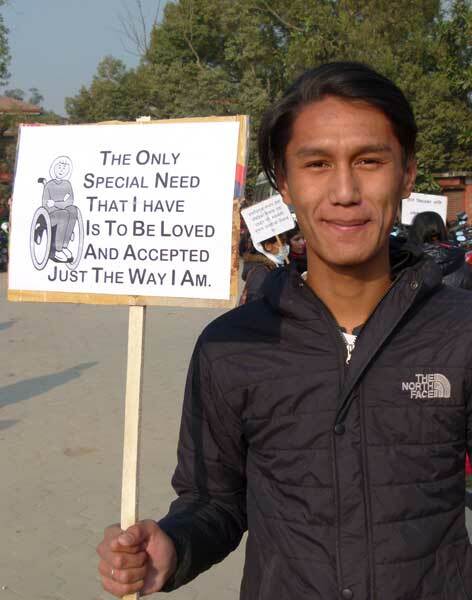 Independent Living Center for Persons with Disabilities, Kathmandu (CIL-Kathmandu) is a non-profit, non-political, self-help organization run by and for persons with disabilities. It is the first disabled persons’ organization established to promote and protect the rights of people with disabilities through the concept of ‘Independent Living’ in Nepal. 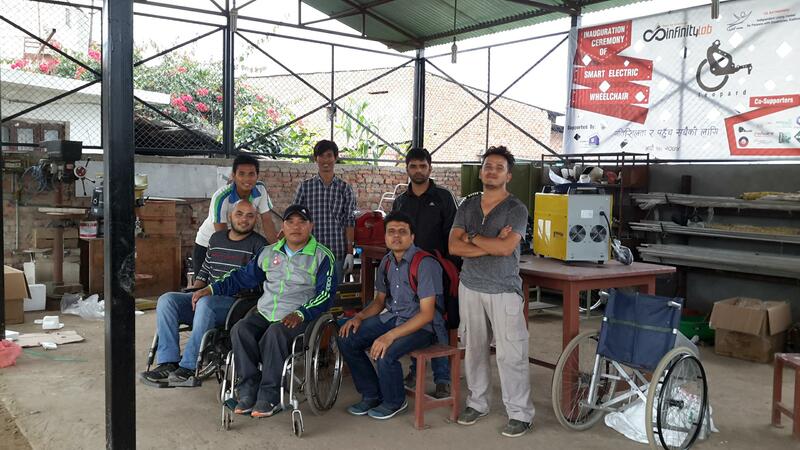 CIL-Kathmandu is very excited to announce our new Wheelchair Workshop. Located in Balaju, the new workshop will enable us to once again locally manufacture and repair wheelchairs and conduct innovative wheelchair research. Emilie Vaslinn, of France, joined CIL-Kathmandu for some intensive training on ICT skills thanks to French volunteer sending organisation Planete Urgence. This is a video caption.